One of the ways some flippers make deals is by Wholesaling. 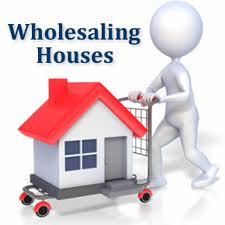 Wholesaling real estate provides an opportunity for someone to build income with little capital or credit. Their main purpose is to go out and find a property, get it on a contract deal and immediately re-sell it to a real estate investor/buyer. You have to be a pretty savvy business person with a lot of know-how to be a wholesaler. 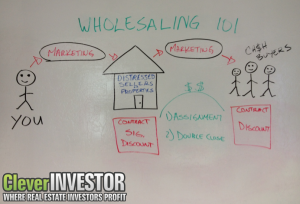 Although wholesaling does not require a real estate license, since a license is not required to buy or sell any property that you have an equitable interest, it does take a lot of knowledge of the business. That interest can be a contractual interest (you currently have property under contract) or you actually own the property or the title to the property. 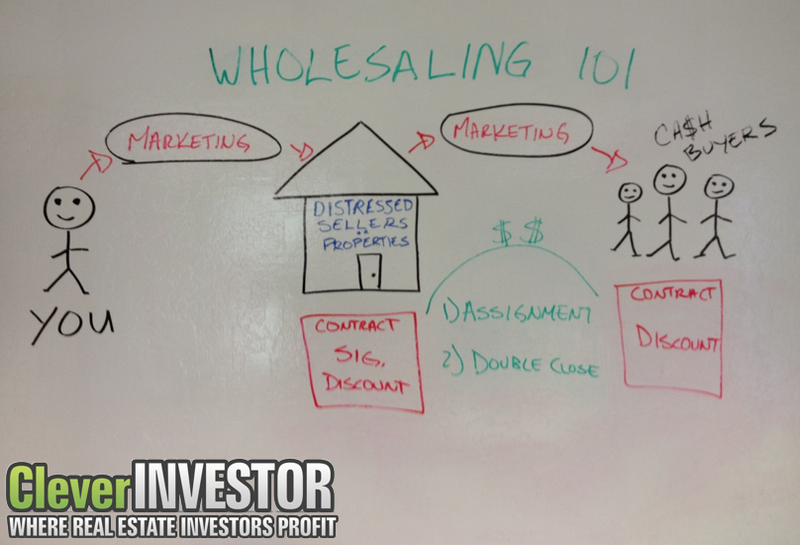 A Wholesaler’s pure existence depends on two things; finding deals and their network of investors to sell to. Since they have connections they will have access to the deals and opportunities. 1. They look at it as a business rather than a hobby. They are serious about helping you find deals and the motivated sellers. 2. They provide honest/accurate data. Whether it be after repair value or rehab costs, if you are getting inaccurate (or none at all) estimates, move on. 3. They actually DO MARKETING and/or HAVE CONNECTIONS. The business model is to generate as many leads as possible. To do this, most will use some combination of direct mail, bandit signs, Internet leads, and referrals. Additionally, many will search the MLS for short sales, estate sales, auction properties, and distressed homes. While Wholesalers can seem to be a flipper’s best friend, be sure to do your homework on the ones that make you think you hit the wholesale lottery. If it seems like the deal is too good to be true, then it probably is. Clever Investor has an elementary diagram that helps explain it all. 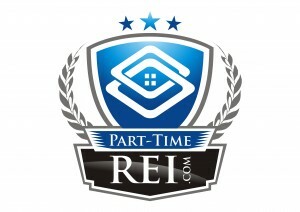 Wholesalers play an important role for rehabbers especially those flipping houses in their spare time. They spend hours finding, sorting, and cultivating leads. Theoretically, most if not all of the junk deals are eliminated in the process. This helps rehabbers stay focused on flipping houses and not get distracted chasing bad leads.